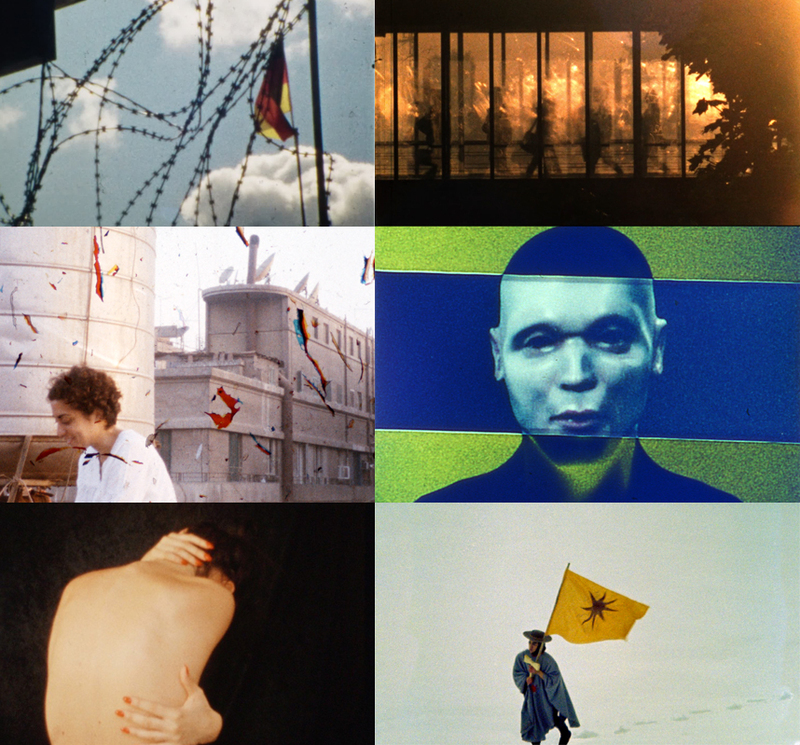 Once again after four successful editions, LaborBerlin presents DIFFRAKTION, its annual showcase of new works on film by its members and friends. 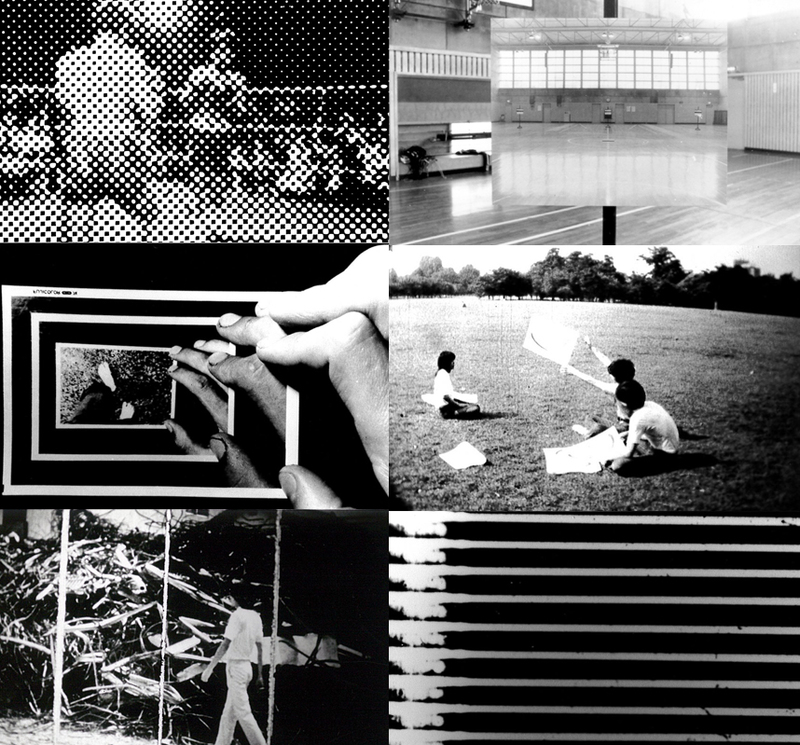 This year, DIFFRAKTION is very excited to welcome guest programmer Koyo Yamashita who is presenting a selection of Japanese experimental films made between 1975 and 1980. The program provides a glance into one of the most fruitful periods in independent Japanese cinema. 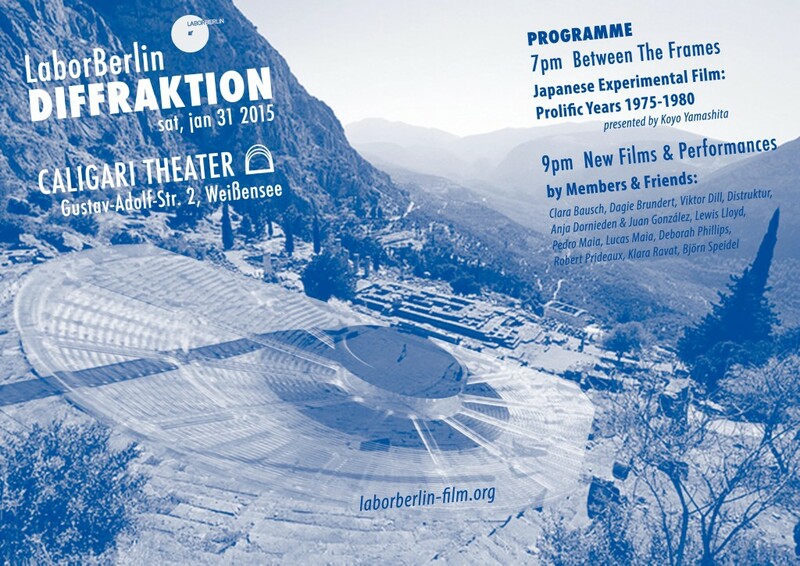 With works rarely screened in Germany, it also serves as a unique opportunity to experience one of Japan’s most unruly and idiosyncratic artistic scenes. Koyo Yashamita is the artistic director of the Image Forum Festival and programmer of Image Forum, one of Tokyo’s best-known independent cinemas. He joins us after taking part in the Jury for the Tiger Awards Competition for Short films at the Rotterdam Film Festival. This program will be accompanied by our traditional program of new films, Installations and expanded cinema performances by lab members and friends. As always the films range widely in formal and thematic approach yet they all explore the unique and ever expanding qualities of analog film.